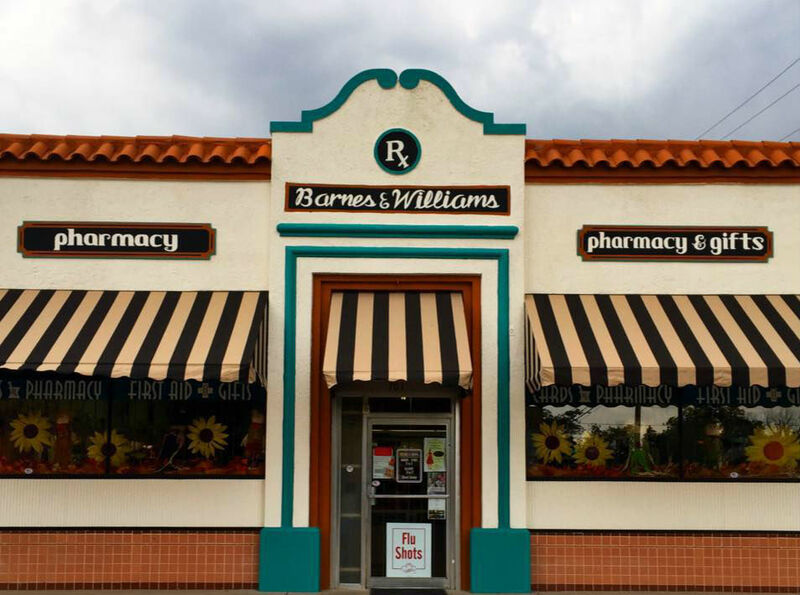 Locally owned and operated, we are proud to be Abilene's longest established pharmacy. Since 1939 we have been providing the outstanding service that can only be found at the family friendly corner drug store. We utilize the latest technology and offer pricing that competes with the largest chains. We invite you to stop by, have a cup of coffee, and experience the Barnes & Williams difference.